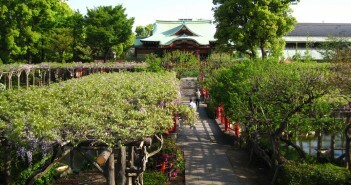 You may already know “ume-shu” (梅酒, literally “plum sake”), specially if you are an aficionado of cooking and cocktails, or perhaps a regular of izakayas (Japanese-style pubs). 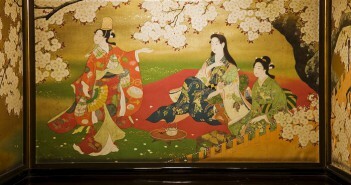 Umeshu is a popular alcoholic beverage in Japan, made at home during the plum season or manufactured commercially. 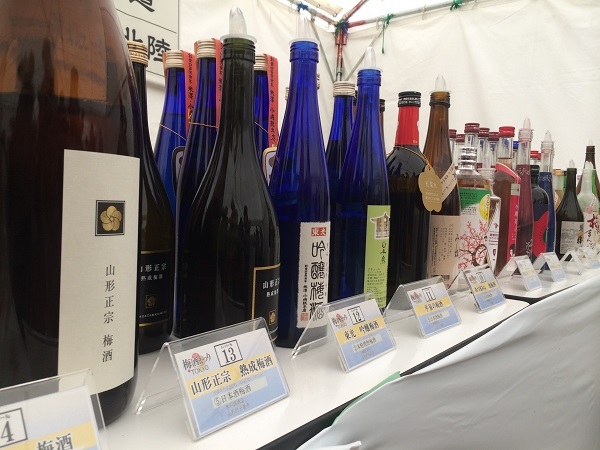 Here comes a wonderful occasion to discover a great variety of fine umeshu made by Japanese breweries from all over the country. 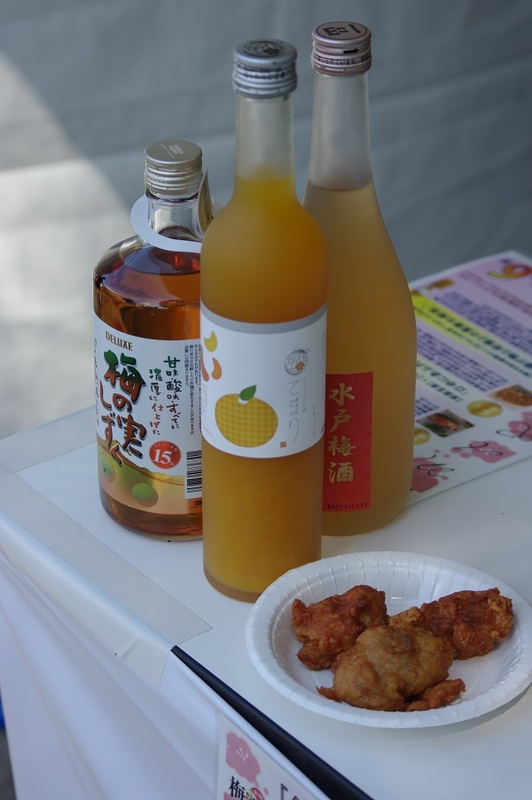 Umeshu is a liquor with ume (prunus mume) aka Japanese plums or apricots. 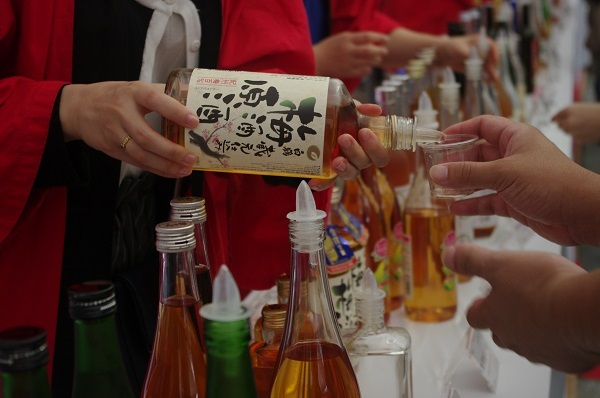 Umeshu is most often made with “shochu” – Japanese distilled spirit made from rice, barley, buckwheat, sweet potato or sugarcane – and sometimes with sake. 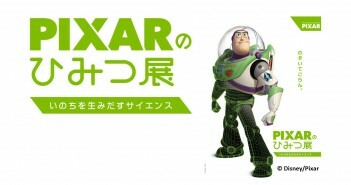 Nowadays there are also umeshu made with brandy, whiskey and even vodka. 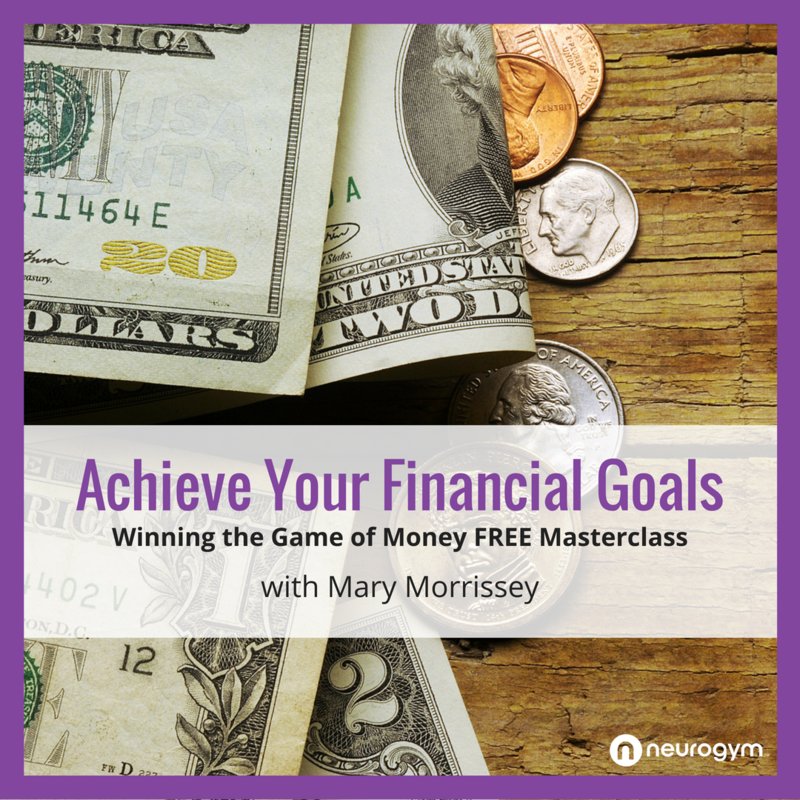 You may drink it straight, on the rocks, mix it with bubbly water or make it into a cocktail. More recently, Japanese brewers, many long-established, have been making serious efforts producing sublime umeshu with their signature sake and shochu. Such high-quality umeshu, with a delicate balance of fruity flavour and sake, can be tasted as a great dinner snifter, a digestive or like a desert wine. 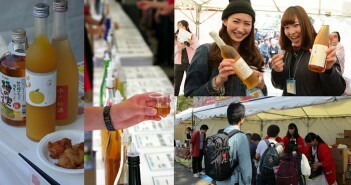 Held for the fifth time in Tokyo at Ueno Park, the 2019 festival gathers a variety of fine umeshu made by breweries from all over Japan. 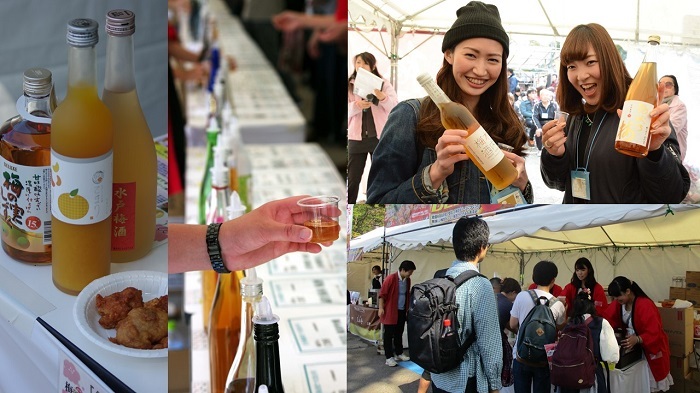 In a local-fair atmosphere, find your favourites by sampling what appeals to you from more than 140 umeshu brands. 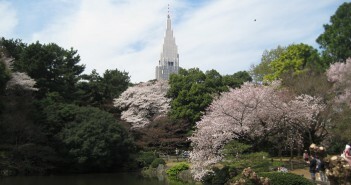 There are eight categories of umeshu, such as: milky umeshu (“nigori umeshu”), brandy-based umeshu, sake-based umeshu and citrus fruit juice cocktail. First obtain a set of 16 “ume-sen” (plum coins) sold for 1,700 yen. 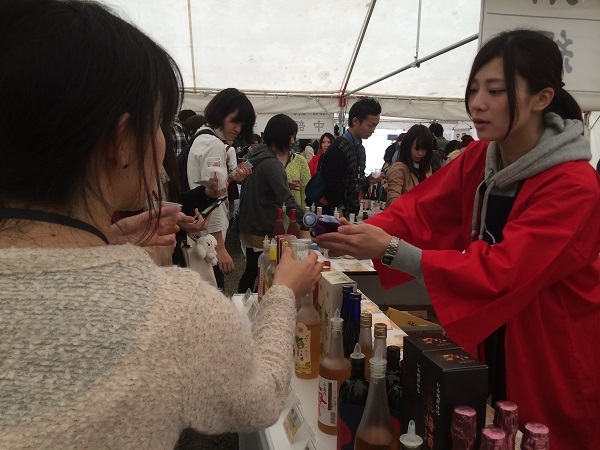 Then visit a stall of your choice and exchange one or more coins for a cup of umeshu (16 ml) or for snacks. 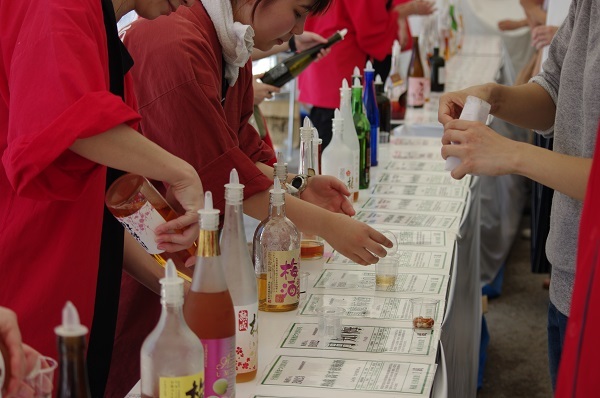 The ume-sen coins can also be used for the purchase of umeshu by the bottle. Great souvenirs! 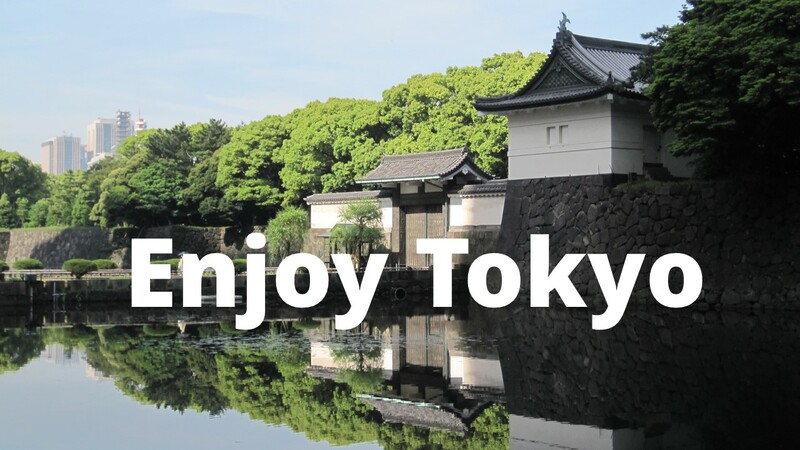 Pair umeshu even with karaage (Japanese fried chicken) – guilt free!